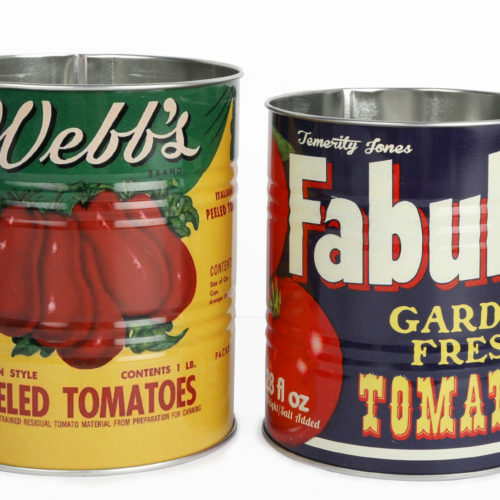 Jeremy’s Home Store provides a massive collection of vintage tins, all of which are perfect for storing your smaller items. 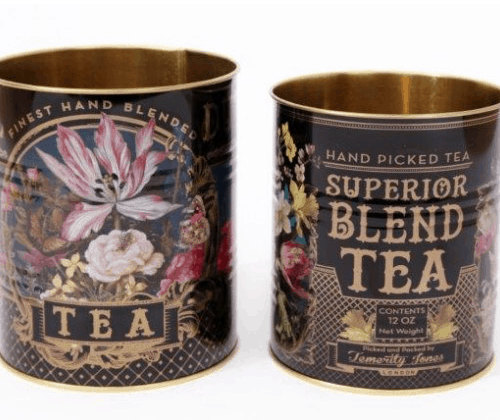 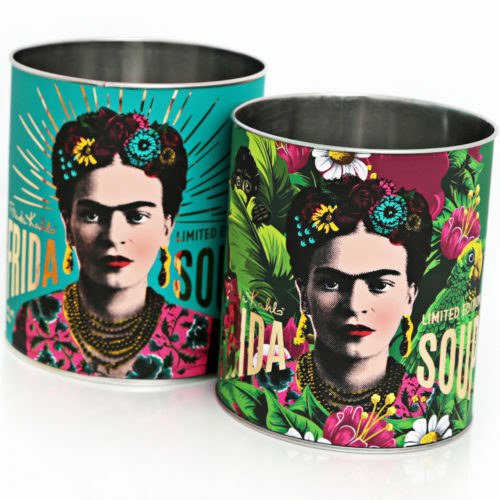 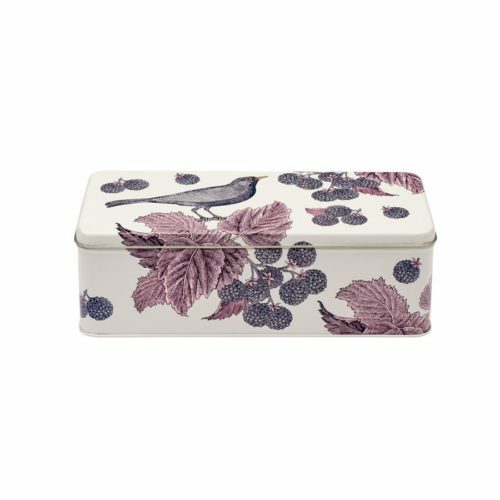 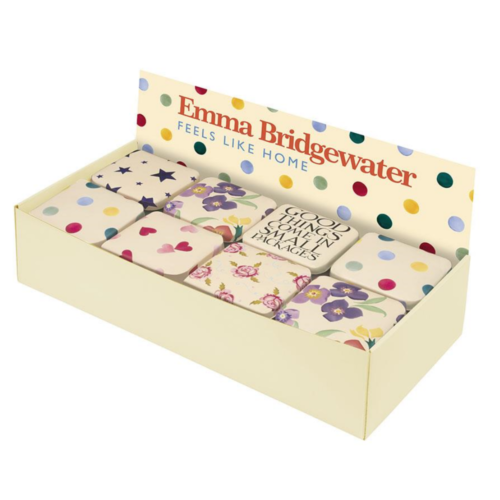 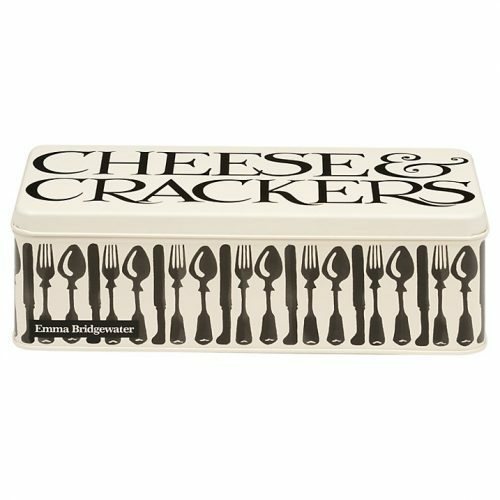 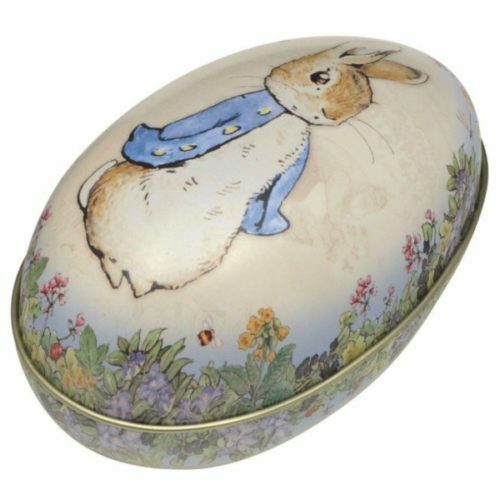 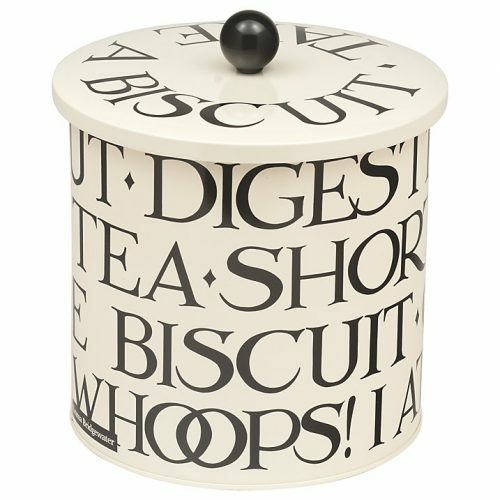 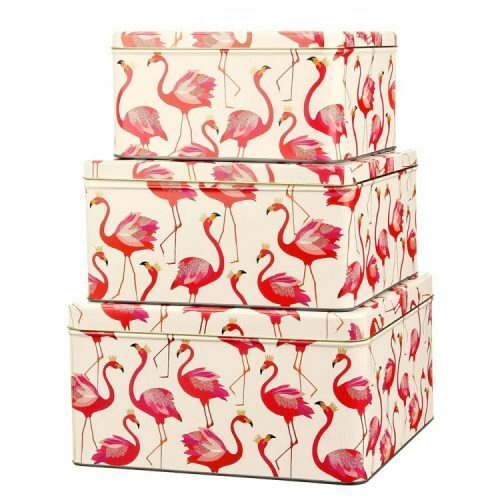 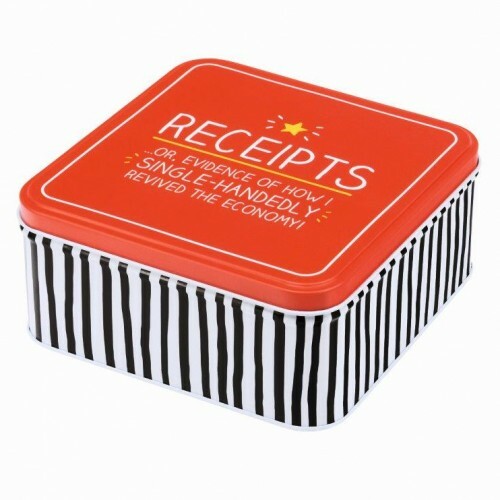 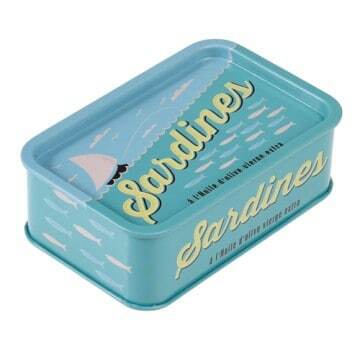 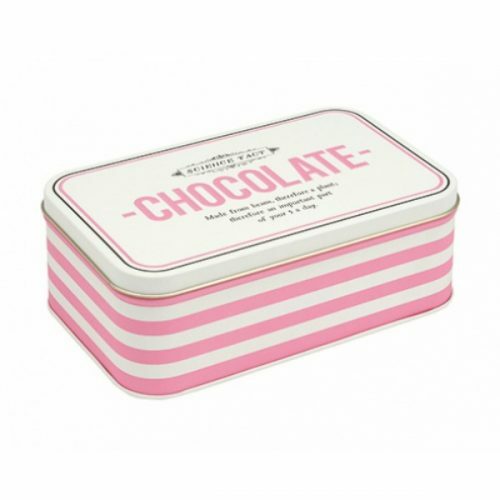 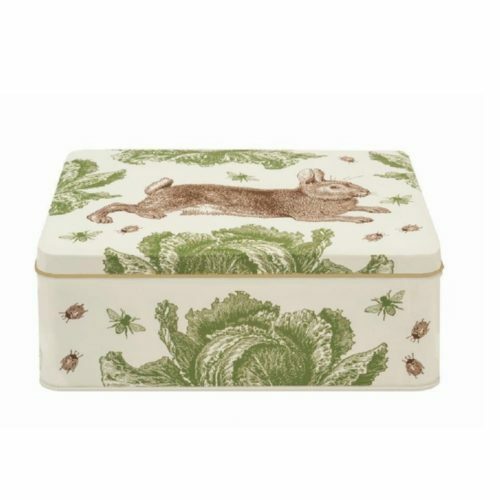 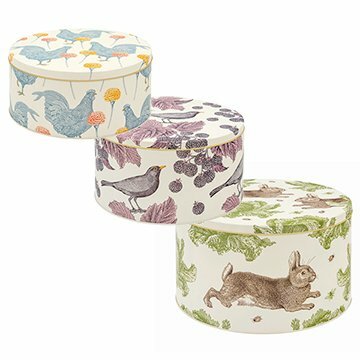 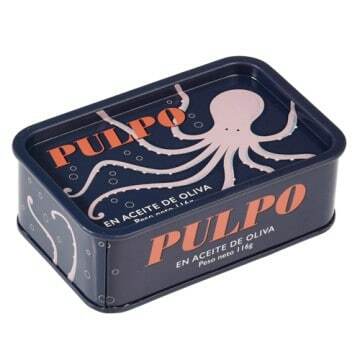 Our retro storage tins are available in various patterns, colours, and designs including animal patterns, vintage tins with cheery messages as well as retro biscuit branded tins, and more. 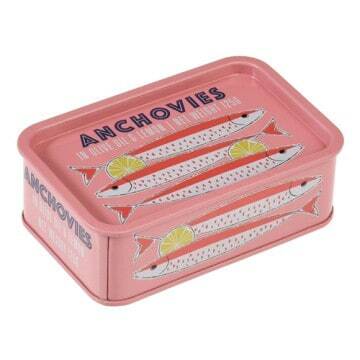 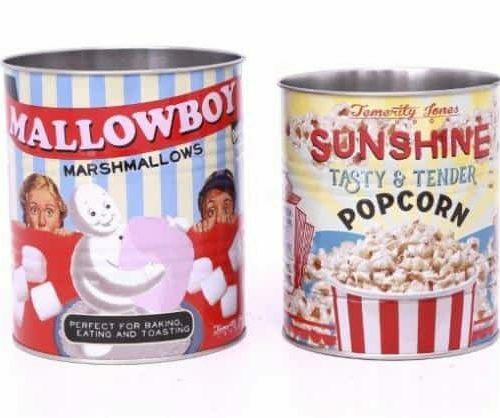 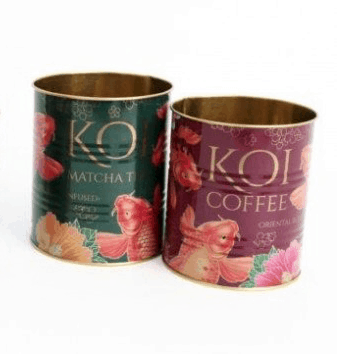 They are also available in a selection of shapes and sizes, including round, tubular, square or rectangular retro tins that are manufactured with sealing lids to ensure the contents inside are kept fresh but can be effortlessly accessed. 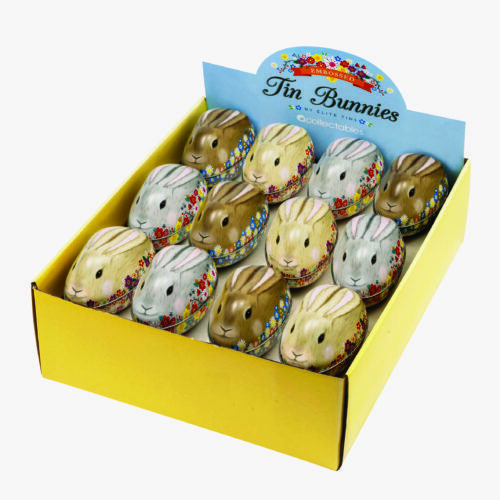 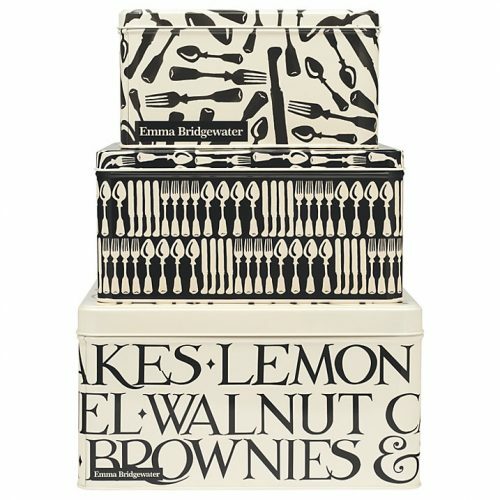 Our wide-ranging collection is in place in order to give you as much choice as possible! 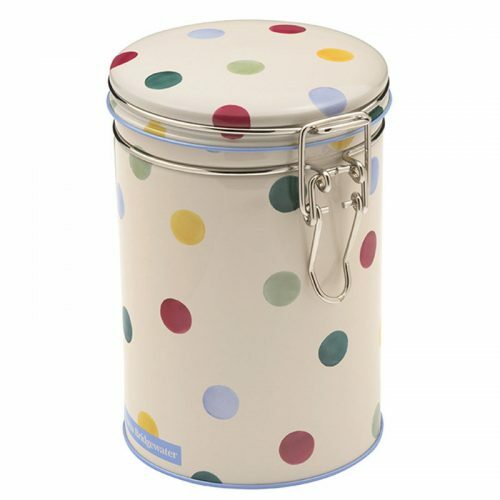 Each tin is hard-wearing, durable and is lightweight to ensure you can fit as many of your items in as possible, whilst still remaining easy to carry. 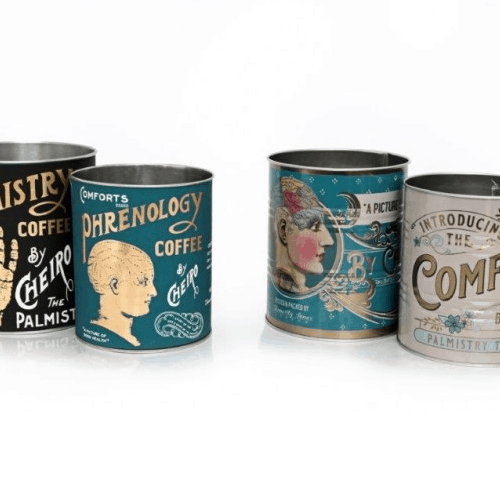 To learn more about our vintage storage tins, or to discuss the full range of Jeremy’s Home Store products, please do not hesitate to get in touch with our expert team. 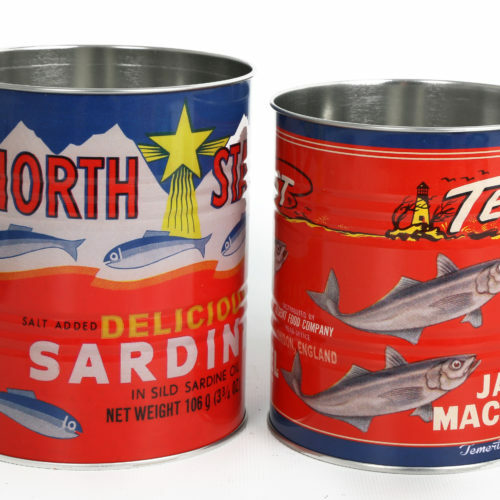 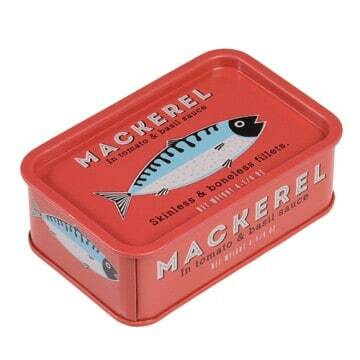 Our helpful staff are more than happy to advise you on which tins are most suitable for your needs. 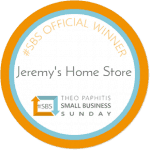 Call us on 01892 525976, email us at shop@jeremyshomestore.co.uk or for more details visit our contact page.